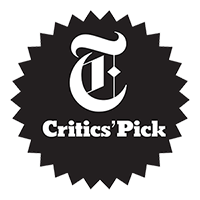 A blistering new comedy-drama from one of America's most acclaimed contemporary playwrights. In Detroit's last exporting auto plant, sparks fly on the production line – and in the breakroom. As rumors surface about the factory closing, new power dynamics emerge. When the line between blue collar and white collar blurs, how far over are they willing to step? Show sponsors Sandy Edwards and Peter & Anne Leer.